Gibson guitars have launched a Joe Perry 1959 Les Paul model.  Thanks to Gibson Custom and Perry, fans and players can now own the closest possible thing to Joe’s most prized guitar, in the form of one of a very limited run of replicas based on exclusive access to the original. It is available now in a limited run of 50 guitars aged and hand-signed by the artist, 100 aged guitars, and 150 finished in Gibson’s VOS process. For more information on the Joe Perry 1959 Les Paul, check it out at Gibson here.